Hello and welcome to the Lion Premium Grills March 2015 edition of the Lion Premium Grills monthly newsletter. We hope you enjoy your stay and the bevy of Lion content that we are proud to present on a regular basis. This issue contains one of our favorite features which is highlighting customer reviews of our outdoor products. 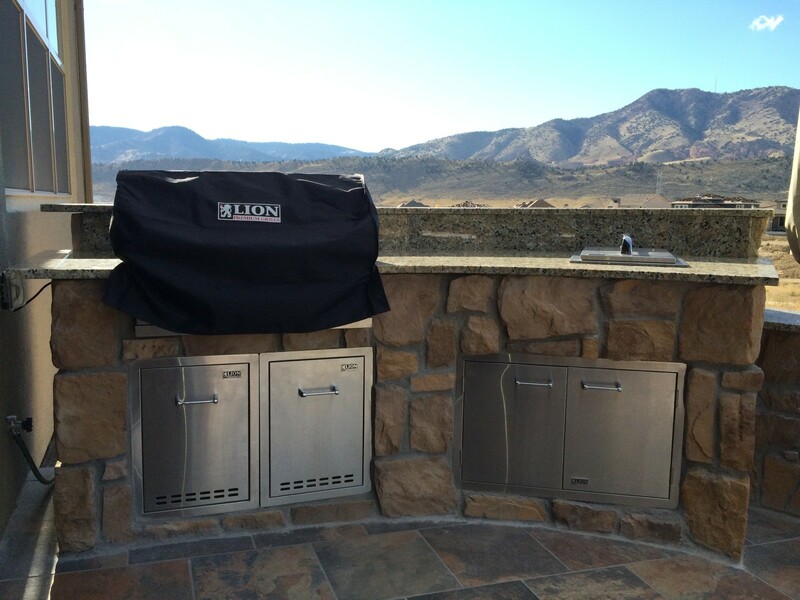 We also are excited to announce that Lion Premium Grills was awarded Most Versatile Grill of 2015 by Shopper’s Choice! 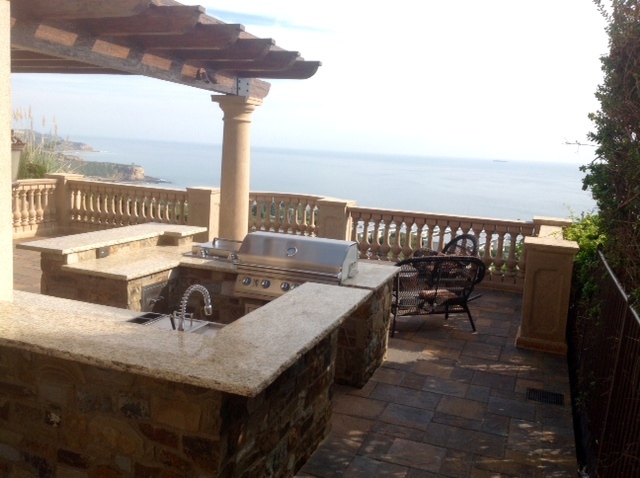 Other features include a new recipe for your grill and a look at how much of a difference it makes to upgrade any preexisting bbq islands and grills to Lion premium products. Thank you for your support and enjoy! 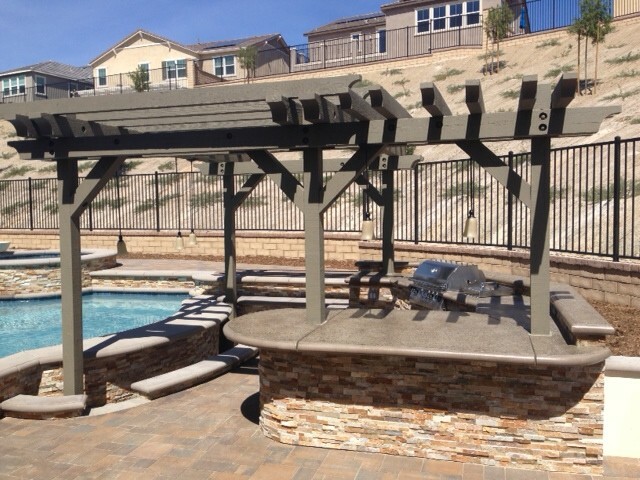 Lion Premium Grills – Featured Customer Reviews! What are the qualities that truly define a company? 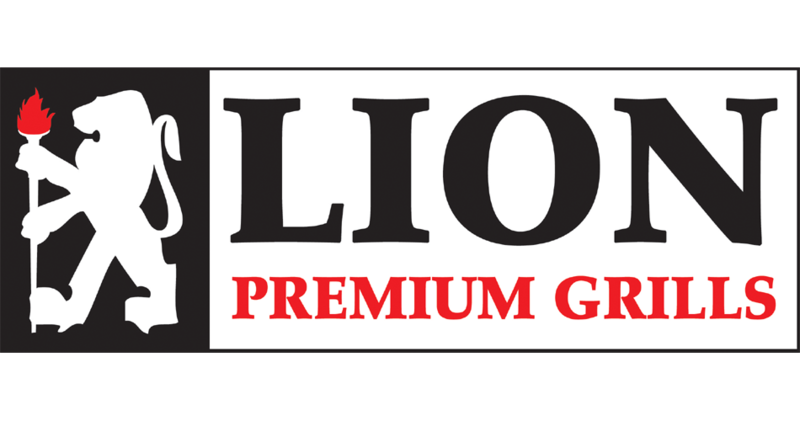 At Lion Premium Grills we feel that providing products of the highest quality and delivering top notch customer service will lead to a high level of customer satisfaction – one of the most important factors for any company that truly cares about thriving as an industry leader. As such, we can’t say enough about all of those that have gone out of their way to express their satisfaction with our grills, islands, and BBQ accessories. It means we are on the right path and seeing all of this positive feedback makes us extremely proud. We can’t thank everyone who has supported us enough! Again, thank you! 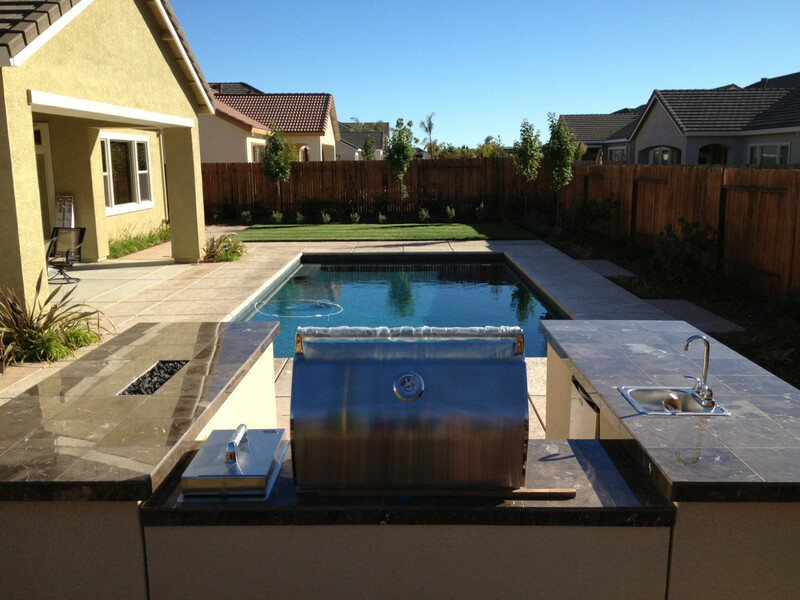 We had a hard time finding a new grill that would fit into the space we have allotted for the grill, especially finding a grill on a cart that was made from a high-grade stainless steel. I visited every big box store out there, including the giant Sears and found they all now have good looking — yet JUNK BBQ Grills. I walked every store with my tape measure and magnet. I could find the right size product, but ALL of them were very magnetic! It is our past experience the stainless that is magnetic is junk and actually will rust out in a year or two. We just had Sears come take back one of their top-of-the-line Kenmore Elite Grills because it had rusty doors in just one year and we don’t live at the coast. I found your company purely by accident entering the measurements of the width of the grill I was looking for. Doing business with you from day one was like going through a time-warp where customer contact, customer communication and customer service was paramount. We did not realize companies like yours still existed. The ordering was easy, you were great getting my hands-on measurements, and the delivery was FAST! The Lion Grill is awesome to say the least. Heavy duty and super high quality compared to the Sears crap I had previously. I highly recommend this grill to anyone that has learned of this brand, yet has not heard any reports on the Lion grills. 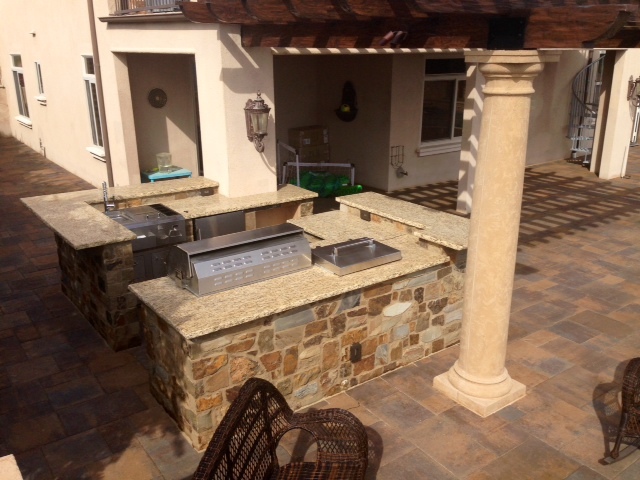 We are very happy and use this grill almost nightly … THANK YOU! Great Grill. I purchased a RCS Grill and had some problems. I then decided to purchased a Lion after reading the reviews and I am very happy with the grill. Grill my first steak over the weekend and it was great. This is a good grill for the money.